Ireland needs investment, not more austerity. Tackling climate change will require hard choices. However, unlike those parties supporting the majority report, Sinn Féin do not see blaming and punishing ordinary people as ‘the hard choices’. 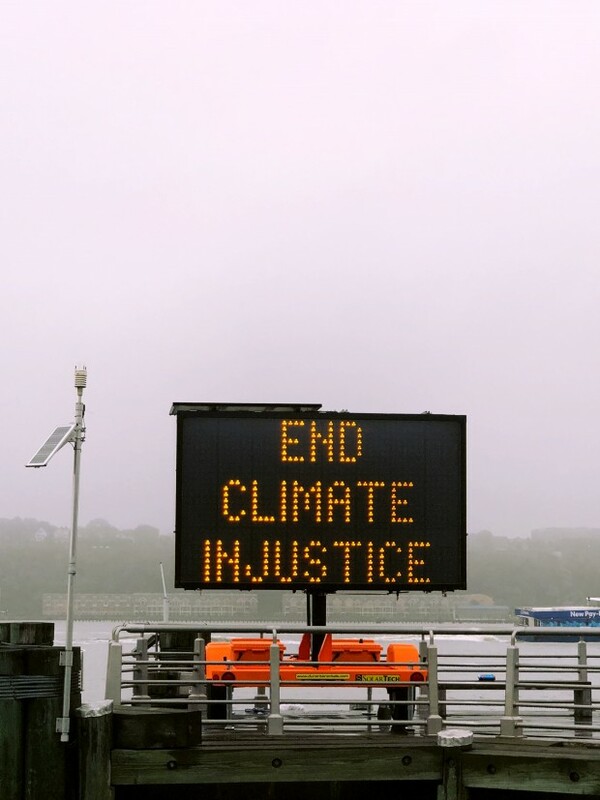 The Oireachtas Joint Committee on Climate Action was constituted in 2018 to consider the deliberations of the Citizen’s Assembly and determine how that might inform Ireland’s National Mitigation Plan, the draft Integrated National Energy and Climate and the National Development Plan, and the recently published National Development Plan. It published its Committee Report on 28 March, 2019. 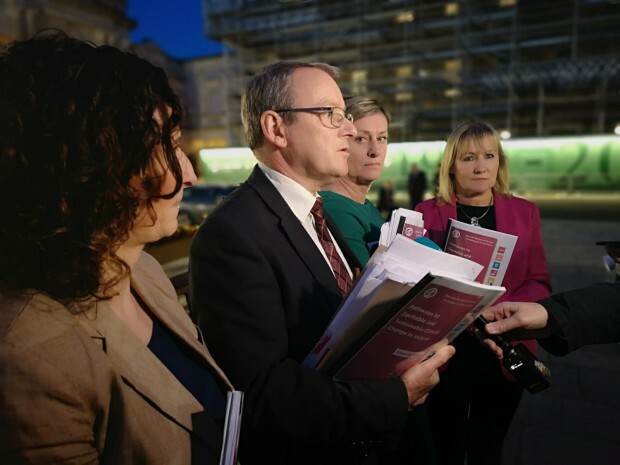 A broad and wide reaching report, carbon tax is merely one part of the greater whole and while Sinn Féin is unambiguously supportive of many of its recommendations, when it came to the issue of a carbon tax, Sinn Féin simply could not agree. While Fine Gael, Fianna Fáil, Labour, and the Green Party may believe that ordinary working people and families shoulder the burden while industry polluters continue to pump millions of tons of carbon into the atmosphere, Sinn Féin hold that a fair, green alternative is possible. As the redline issue of a carbon tax impacted on the immediate and future wellbeing of Ireland’s most vulnerable citizens, Sinn Féin was simply not prepared to negotiate away their future solvency, welfare, or opportunities for a compromised consensus. The party subsequently decided to adopt a minority report in order to outline both its opposition to a carbon tax and its proposed alternatives. Carbon taxes are ineffective. The international evidence in conclusive on this fact. Emissions have continued to rise. 2018 saw an EU record high in emissions. It merely provides the illusion of doing something. This should be obvious from the fact that the fossil fuel industry supports such taxes, as it allows them push inadequate solutions such as natural gas as they emit less carbon, instead of zero carbon, renewable options. It is a form of austerity that will disproportionately affect low and middle income households, pushing many hard pressed families over the edge into poverty. Studies undertaken by the ESRI in 2008 and again in 2018 state quite categorically that universal Carbon Tax disproportionally harms lower income households. It is estimated that around 400,000 households in this State suffer from fuel poverty. Ireland needs investment, not more austerity. Sinn Féin have made it clear that it will not stand over any report or policy that endorses regressive increases in carbon tax. 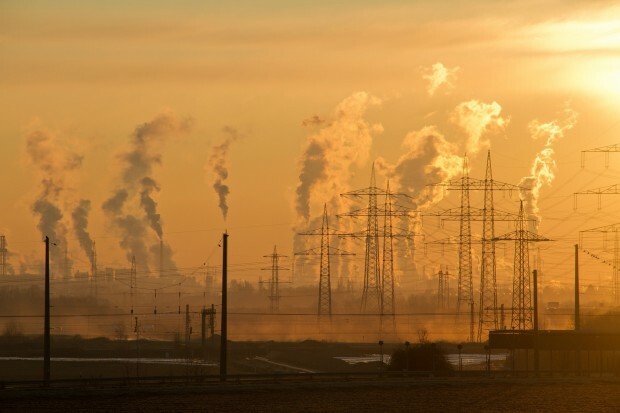 · That the Government in 2019 introduce a Financial Instrument to ring-fence (hypothecate) and freeze the entire proceeds of the exiting €20/Carbon Tonne price, where such price is sustained at the current rate until December 2022 at which time the efficacy of the hypothecation be reviewed. 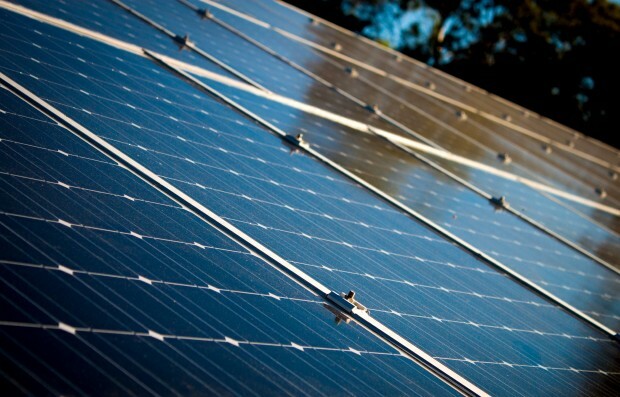 · Use a combination of low cost loans and grants, green bonds to enable householders and businesses to switch to renewable power and to retrofit. Tackling climate change will require hard choices. However, unlike those parties supporting the majority report, Sinn Féin do not see blaming and punishing ordinary people as ‘the hard choices’. As with austerity, the political and economic establishment see their problems as everyone’s problems; yet, their profits are theirs alone. Real hard choices mean breaking this cycle and standing up to the elites. It means rejecting climate action as a means to deliver more austerity and making it a policy of public investment in the economy and society.